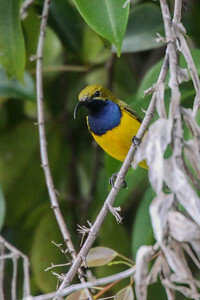 Song birds from around the world. 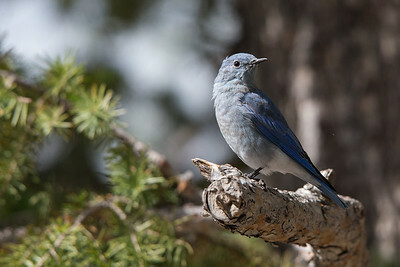 Locations include Australia, North America Europe and Middle East. 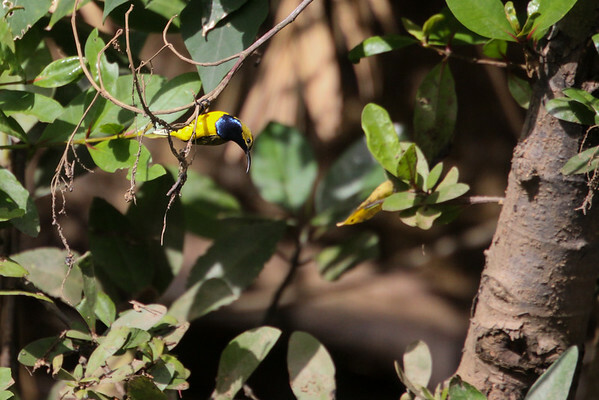 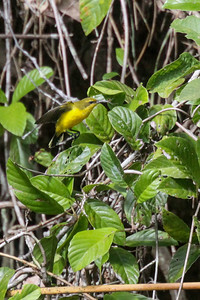 Olive-Backed Sunbird along the Daintree River. 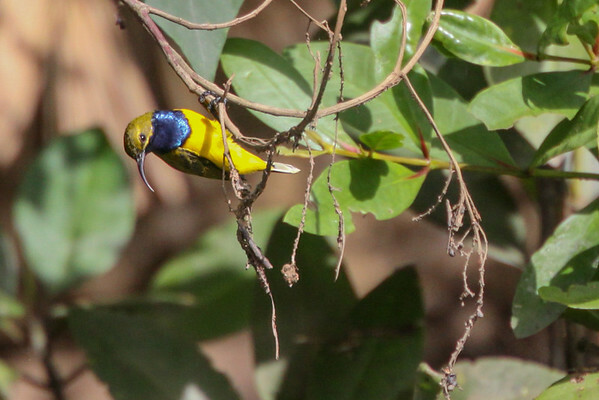 Olive-backed Sunbird taking flight on Daintree river. 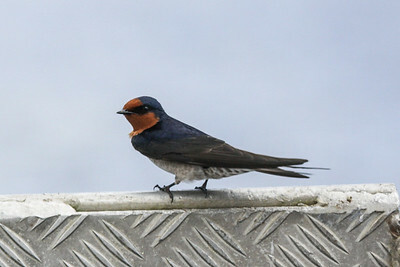 Welcome Swallow that joined the boat tour of the Daintree River. 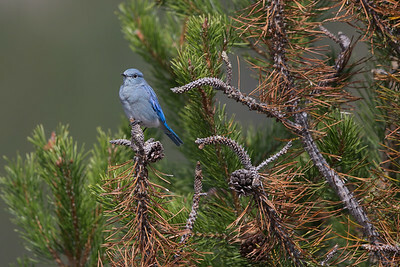 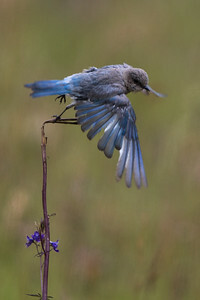 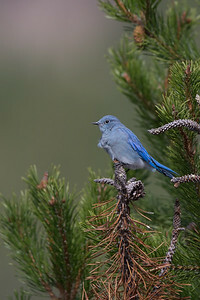 Mountain Bluebird in Yellowstone National Park meadow along Yellowstone River. 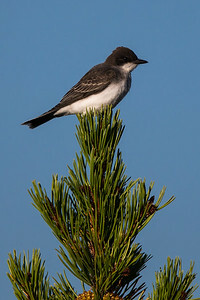 The Eastern Kingbird is flycatcher that lives across a broad swath of the lower 48 states. 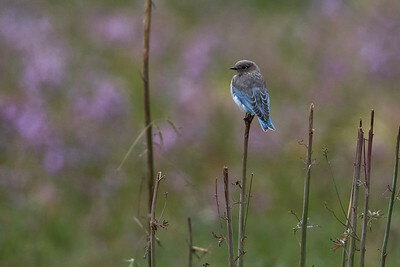 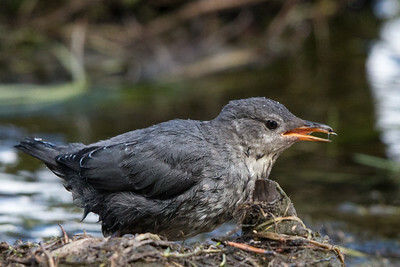 It is grouped among the Flycatchers. 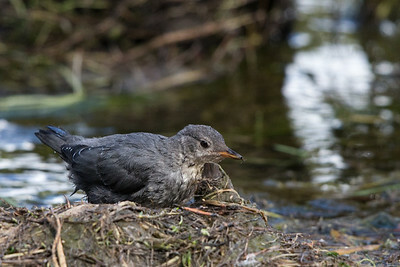 Unidentified SBB (Small Brown Bird). 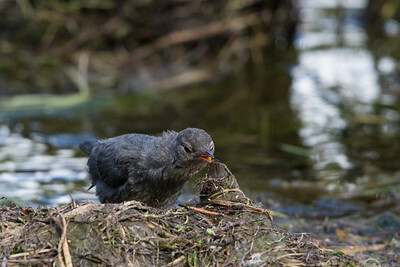 Feeding at the edge of the Yellowstone River. 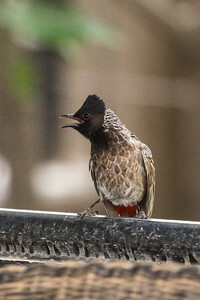 Bird, to be identified, panting in the early morning heat of Dubai.